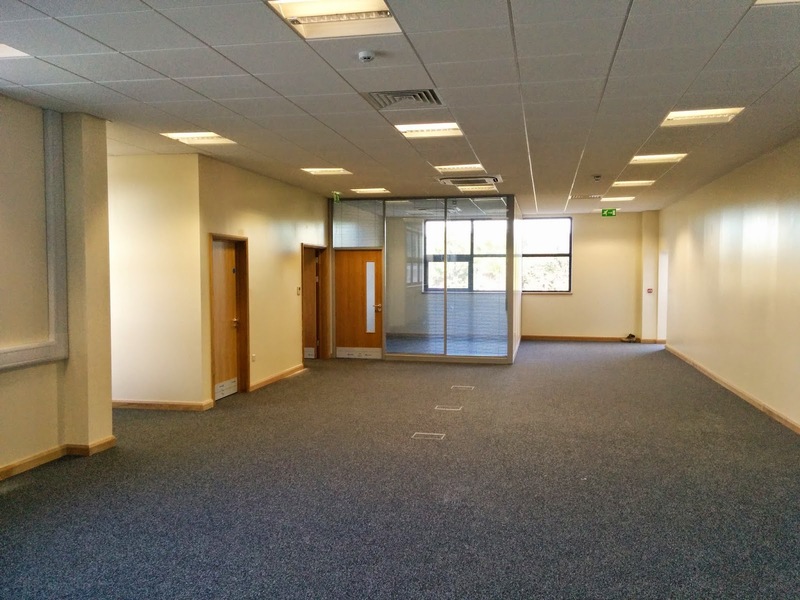 Bespoke is proud to announce completion of works at GeoPost's new Edinburgh depot, which impressively is now the fifth fit-out project we've successfully delivered for the parcel delivery company in the past 13 months. We're delighted to have played such a big part in helping the company with their rapid development plans, as they continue to expand their network infrastructure across the UK. Works in the Scottish capital involved the interior fit-out of warehouse and hub offices for GeoPost, better known as DPD here in the UK. 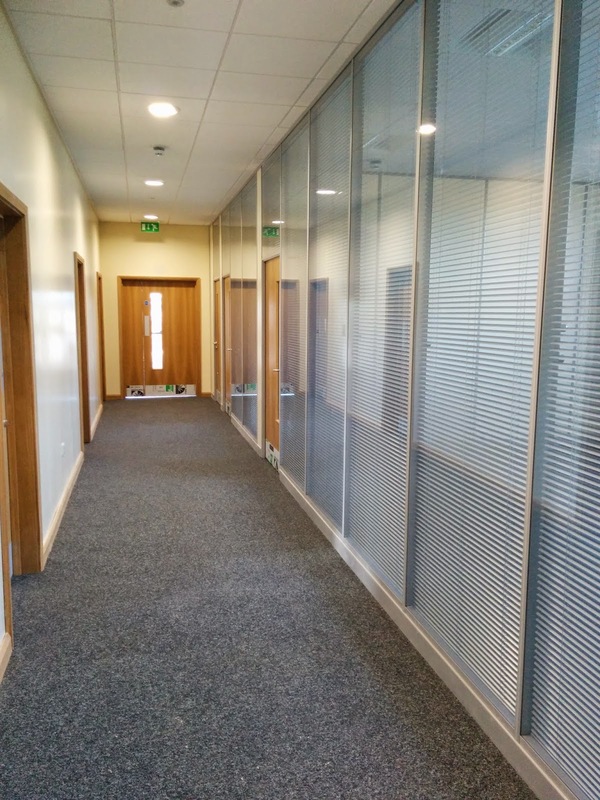 Mirrored with the four previous projects we completed, our works package included the installation of carpentry, joinery, Armstrong suspended ceilings and partitions including Megadeco. 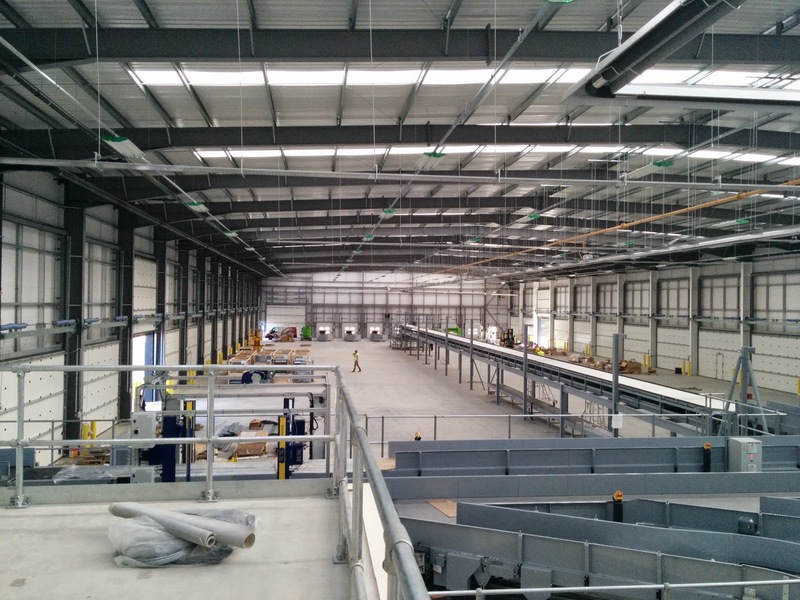 The 60,000 sq ft development is the first of a new generation of "Super Depots" capable of acting as mini-hubs, handling 25,000 parcels daily whilst increasing distribution throughout the region. 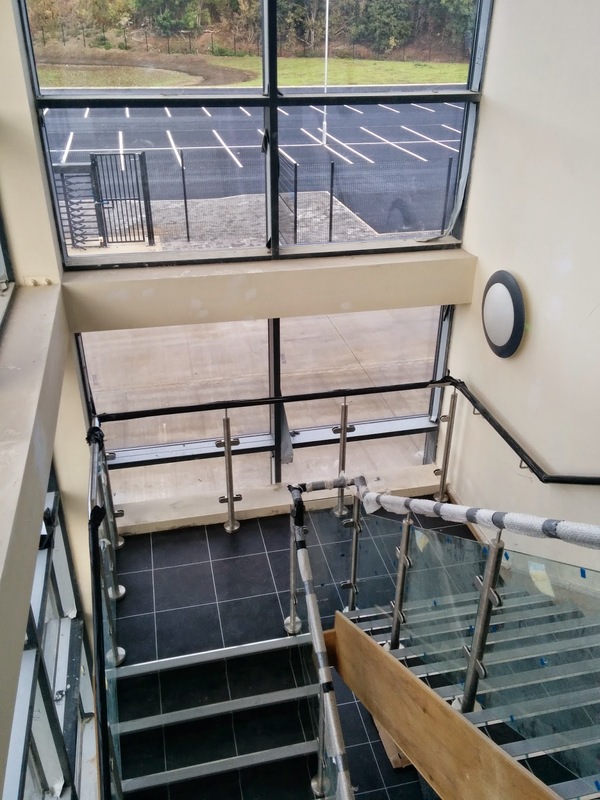 To see our recently completed project at GeoPost Hinckley, click here.